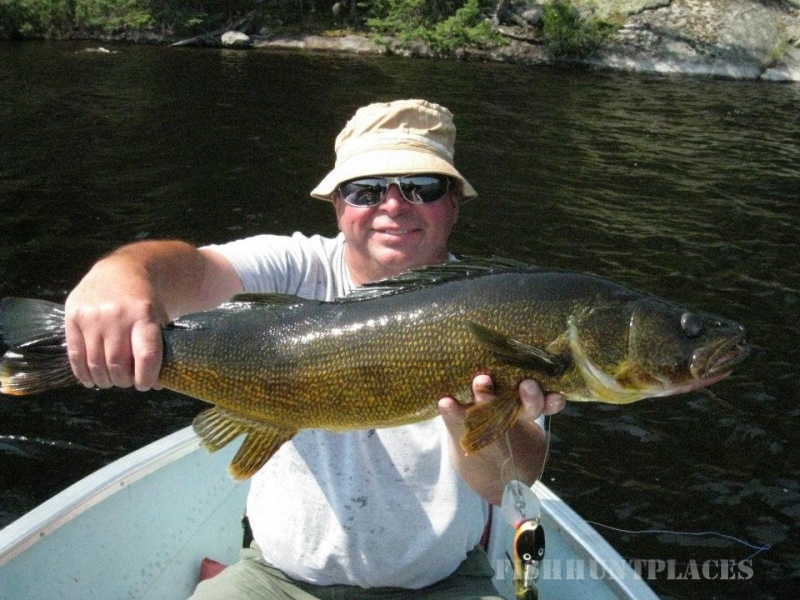 Looking for the ultimate fishing experience? 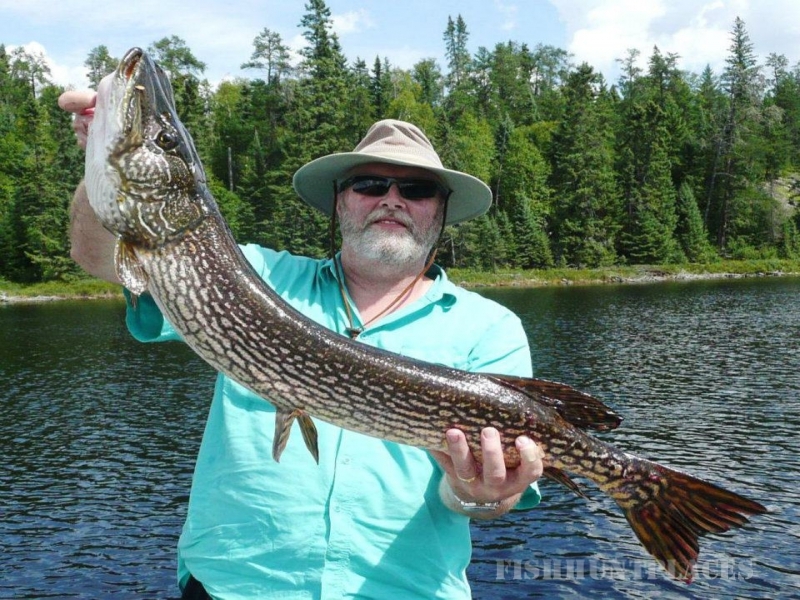 Look no further - a short flight allows you to retreat to either of two remote outposts, to where very few people have the chance to go. 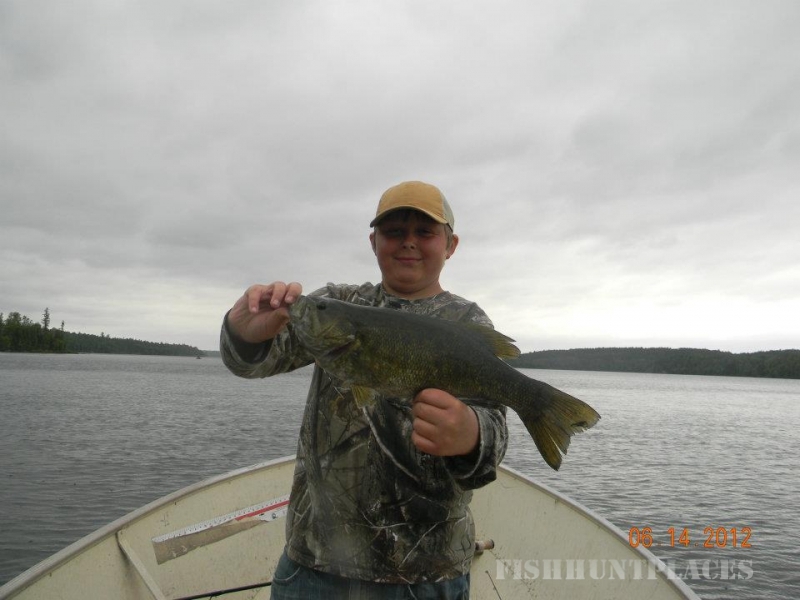 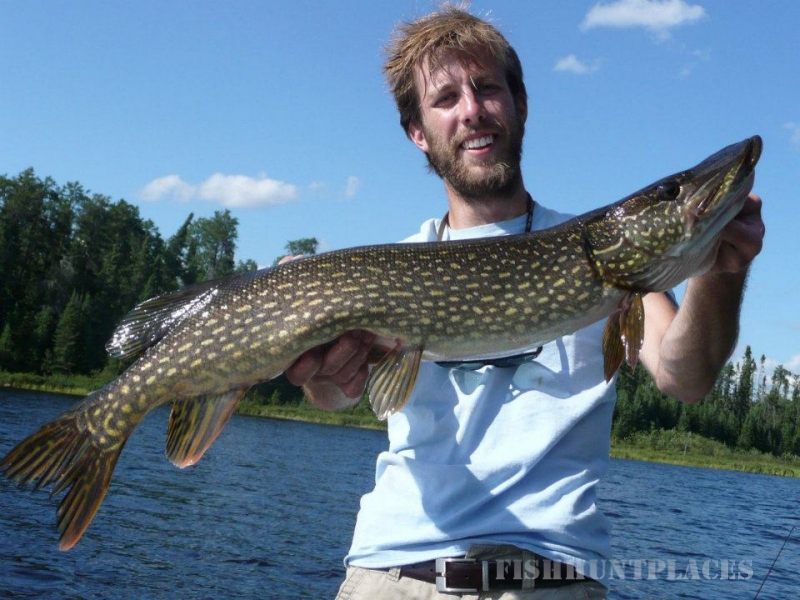 Our outposts offer you some of the finest fresh water fishing in Canada situated just north of the Ontario-Minnesota border making it easy to get here. 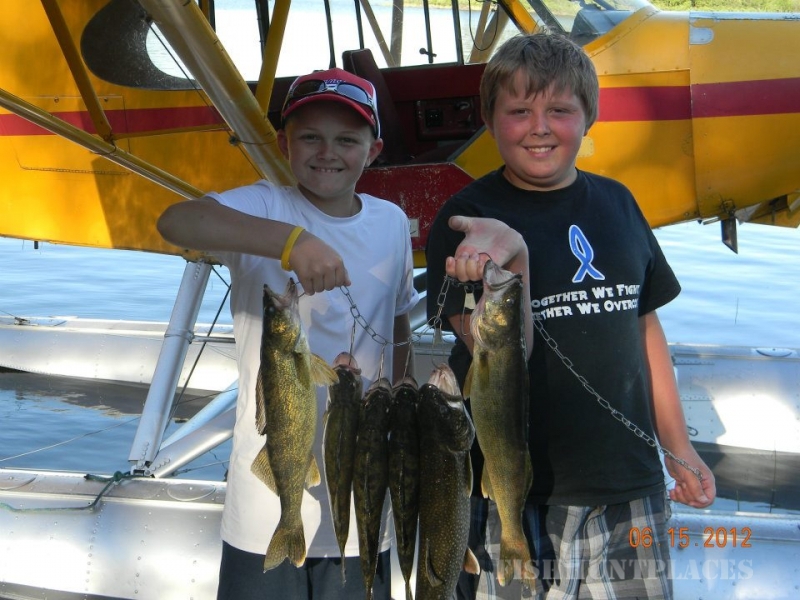 Experience exceptional walleye, northern pike, lake trout, and bass fishing in pristine waters. 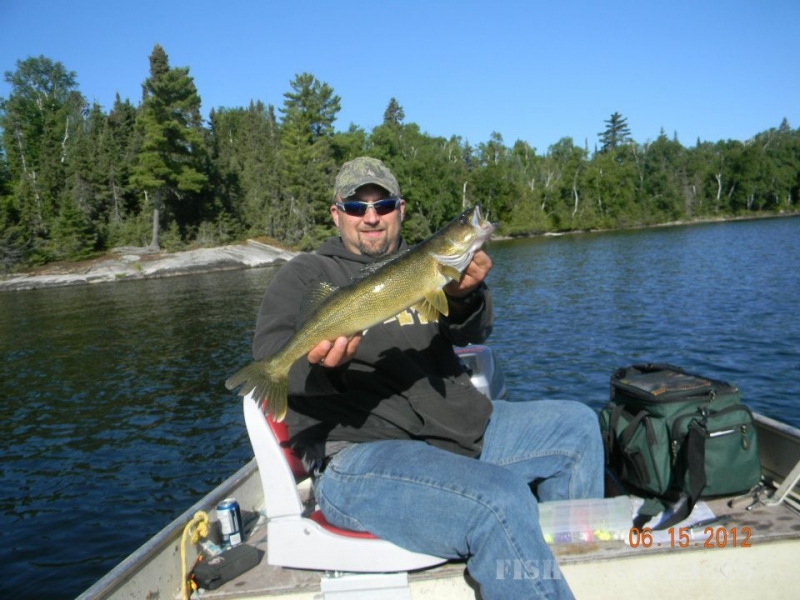 You get to fish lakes rarely accessed by others and where conservation policies are practiced - which means that trophy fish are caught on our lakes every year.